This is a fantastic idea. 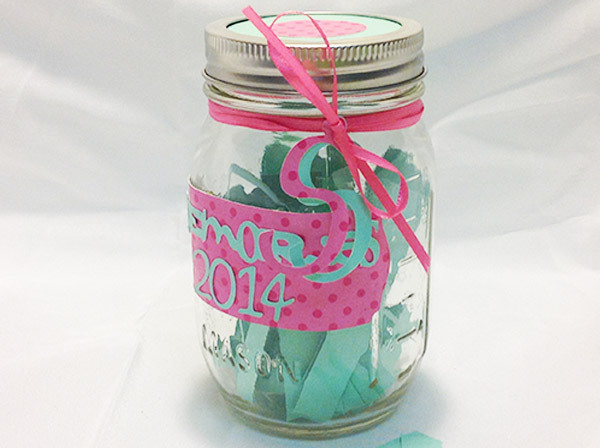 Make a memory jar for the new year. As the days go on write little notes of things you are thankful for. Read these next year and treasure moments that you may have forgotten about. Jar can be made from a mason jar or any recycled jar from the kitchen. This entry was posted in Crafts ~ DIY ~ Projects, ~New Years and tagged blessings, day, eve, happy, jar, mason, memory, new, year. Bookmark the permalink.